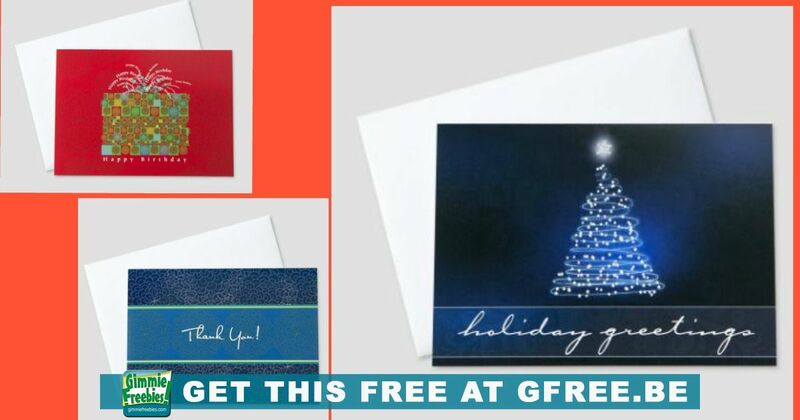 Order some free Holiday cards from CEO Cards! There are a number of categories to choose from, such as Holiday, Thank You, Birthday, Get Well and more. These cards look totally awesome. You can only choose 5 of these beautiful cards so choose the ones that you like the most. They do ask for a company name, but it’s not required. I did not include one when I ordered and it went through with no issues.